Nice job on the coloring. 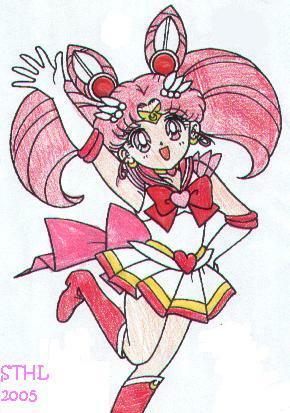 that is a really cute pic of chibi moon. good job.